Navigate to Shopping > Settings > Payment Options. 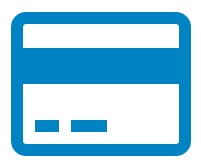 In order to create a new Payment Option, click the "Add" button. Sysname: This field is used for API or integration purposes. Do not fill in unless you have been given instructions to do so. Active: Determines if this option will be available for use within the shopping cart or not. 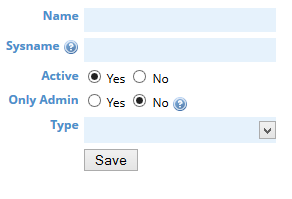 Only Admin: Determines if this option will only display for admin users or not. 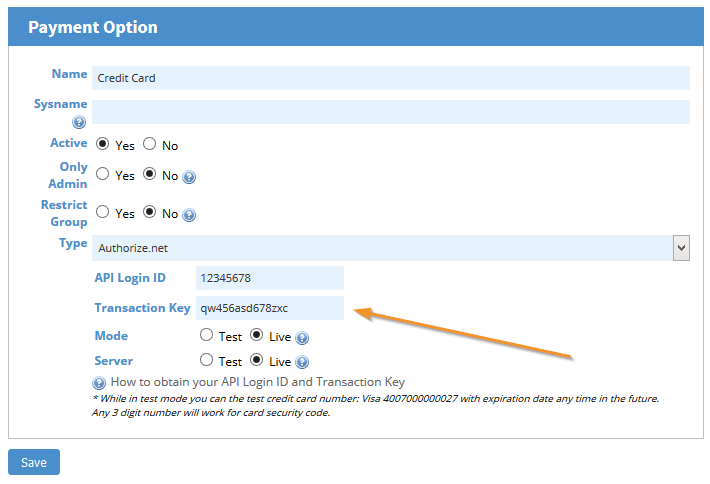 After you have created a payment option of type "authorize.net", this is where you will go to update the login ID and transaction key if you ever need to. To test paypal, you need to signup for a developer account. This will give you both test api credentials and test user credentials that you can use against the paypal test servers. Toggling the server setting to "Test" on the paypal payment option points the calls at the paypal sandbox endpoints (which only accepts the developer credentials). Take note though that if you run an order through end to end with test paypal credentials, it will still be recorded as a normal order and push the sales receipt to quickbooks, inventory change, etc.